Do you want to experience an unforgettable tour of your life? If yes, then you should think of going on a tour to Peru. One of the top destinations on most travel bucket lists, this country highlights the authenticity and diversity of nature, culture and food, along with the essence of life. Peru is as multifaceted as its most elaborate and delicate weaves. Most ancient rites are celebrated through festivals, while the urban areas keep innovating, nature overflows with marvellous diversity. There are plenty of tourists visiting the magnificent Inca fortress of Machu Picchu, but it’s just a tiny speck in Peru’s 5000-year-old history. Explore the sifted fragments of Chan Chan, the biggest pre-Columbian ruins in all South America. 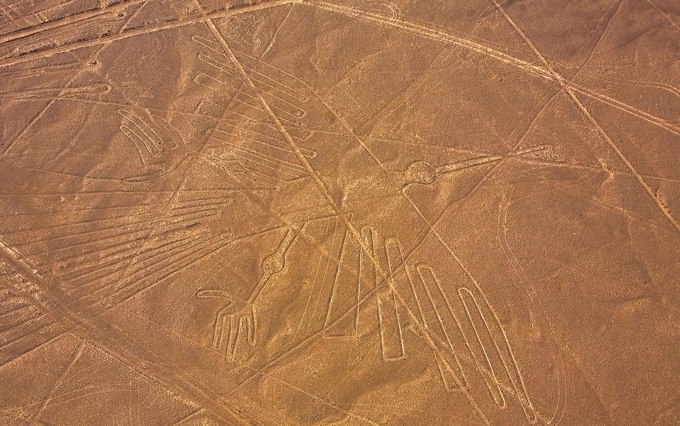 Fly over the mystifying geoglyphs carved into the parched earth at Nazca. Or venture into the rocky backwoods that edge the steadfast bastion of Kuelap. From lush forests, gorgeous beaches to bustling cities, Peru has something for every tourist. When someone asks about famous places to visit in Peru, the first name that strikes our mind is Lima, the fantastic capital city of Peru. 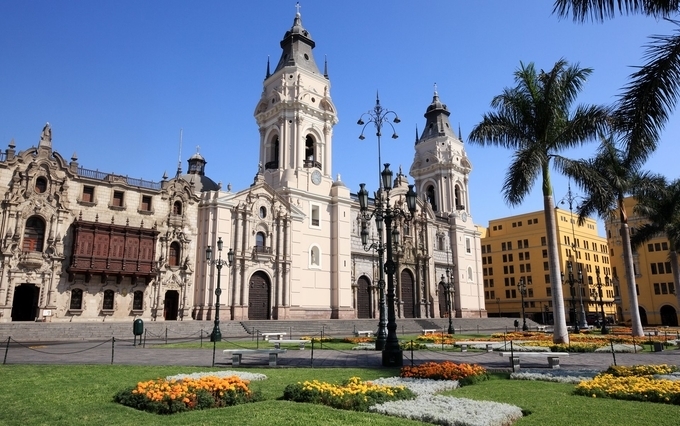 Called the King’s City, Lima has many local museums that divulge complete elements of how sophisticated, skilful and passionate the people of the lost civilizations were. Do not forget to visit the famous local museum Museo Larco highlighting plenty of ancient collections related to pre-exhibits of Columbia and the indigenous people of the country. Moreover, in Lima, you can enjoy on-site restaurants and many beautiful gardens. To make the most of your Lima City tour, make sure you visit its coastal areas near Miraflores and take a stroll around Parque del Amor to get stunning views of the entire Pacific region. If you are a history buff then get a wonderful history lesson at the Huaca Pucllana, an ancient clay pyramid in Lima. Experience a distinctly European feel combined with a romantic vibe at the city of Cusco in Peru. With its colonial structure and Inca, Cusco is the perfect answer to the question what to visit in Peru. Do not forget to explore the 16th-century manor house i.e. Inkatera La Casona located in the historical Plaza de las Nazarenas. 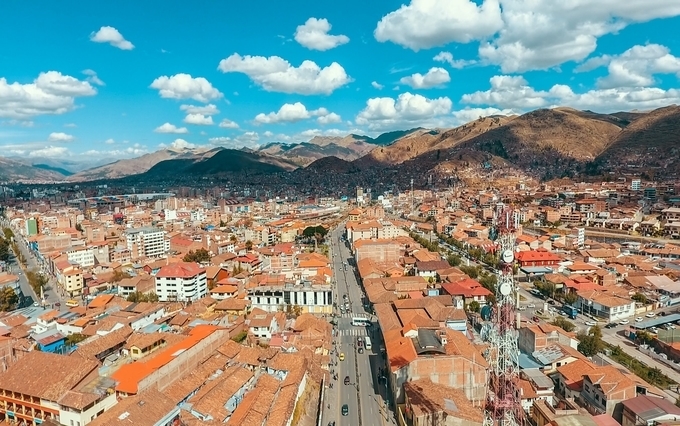 After this, visit the Cusco Cathedral, a UNESCO listed World Heritage Site that displays varieties of artefacts, archaeological relics and colonial artworks to make your Peru tour unforgettable. A long anticipated and a highlight of the entire trip – a walk to the Inca City of Machu Picchu is one of the popular things to do in Peru. After viewing the archaeological sites in the Inca City, you also check and explore the remains of the area overlooking the Machu Picchu hill. You can see the Inca Trail, which ends its descent in the horizon i.e. Intipunku means the Sun Gate. 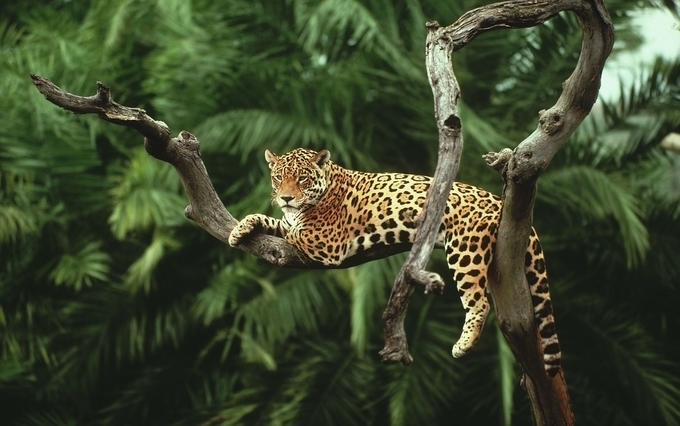 Peru has something to offer for nature lovers, as Amazon jungle in Peru gives a glimpse of natural biodiversity the country boasts of. Make sure you explore the magnificent Manu National Park in the Peruvian Amazon Jungle that boasts of a 1000 species of birds and more than 200 species of animals, which is why it is known as the most diverse parks in the world. In addition, you will find tranquil waterways; meet paddle canoes and caiman surrounded with greenery. Your tour to Peru lets you view the huge Nazca lines or intricate drawings etched on to its coastal desert and barren landscape at about 400 kilometres in the South of Lima. These are ancient mysterious lines that highlight the figures of animals and people etched into desert dust that have mystified experts for a long time. Of course, not just things, but don’t forget to get a taste of its eclectic food if you have an adventurous palate. To conclude, Peru has a variety of tourist places and activities to offer all kinds of people. With its excellent topography, ancient historical and archaeological sites, a diversified ecosystem, this country attracts thousands of visitors worldwide. So, don’t wait to pack your bags. 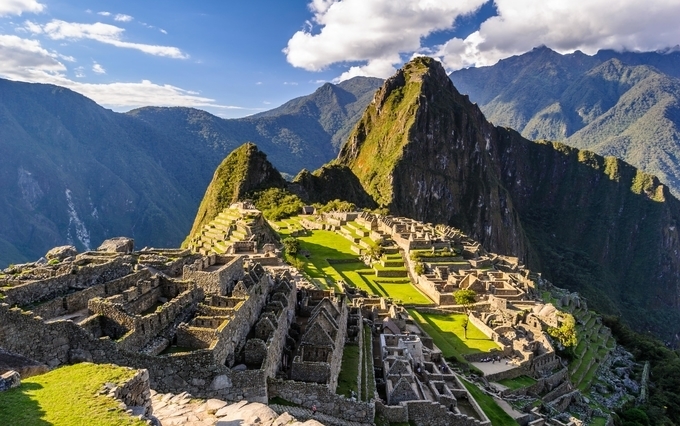 Check Out Our Other Blogs on Peru Tourism! !